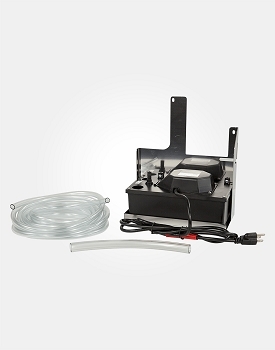 The Santa Fe Compact70 is specifically designed for crawlspaces. Info:Sized for 1,800 Sq. Ft. 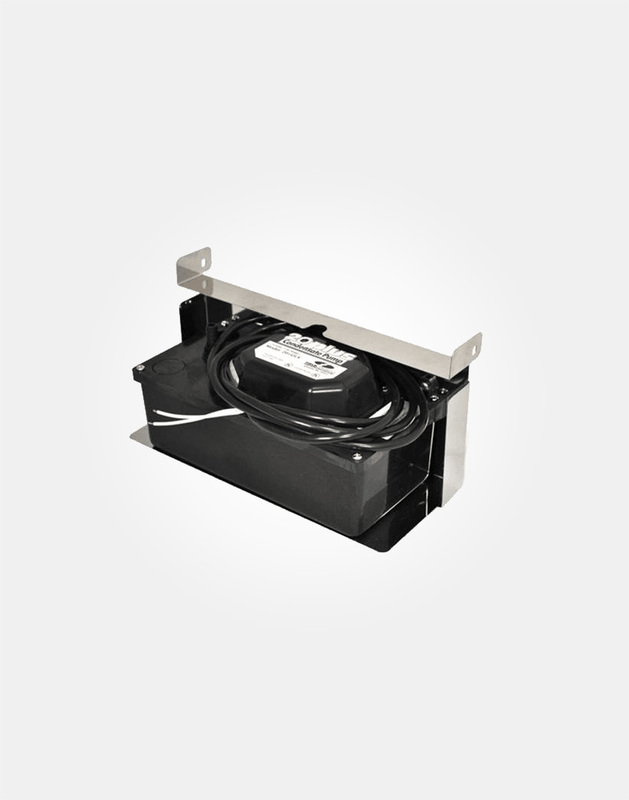 The Santa Fe Compact70 (formerly known as Compact2) is specifically designed for crawlspaces. 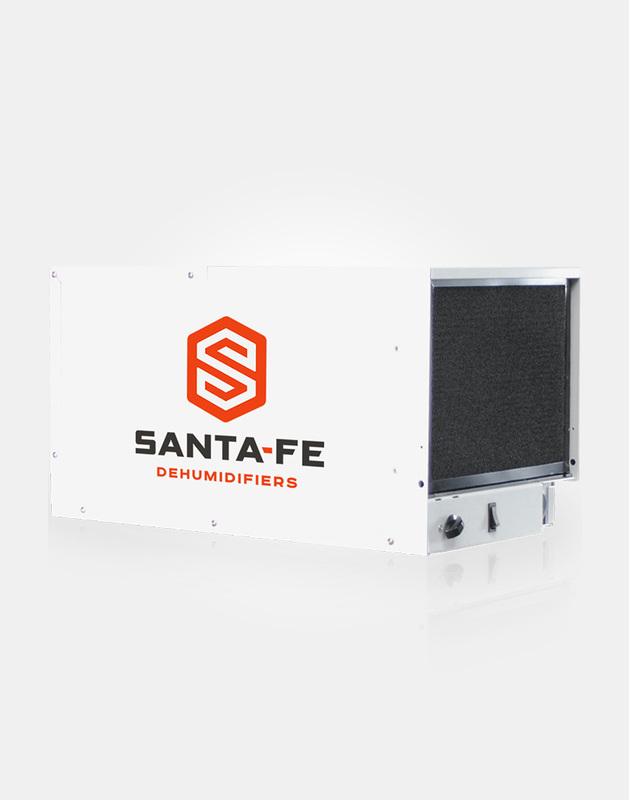 At 12" tall and 12" wide, the Santa Fe Compact70 can fit where no other dehumidifier can. 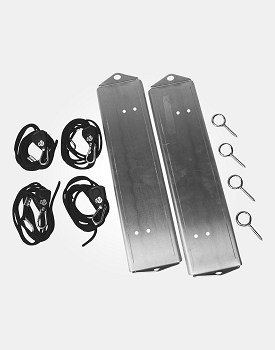 Innovative features such as integrated vertical or horizontal exhaust outlets offer flexibility even in exceptionally tight spaces, while the optional condensate pump, hang kit, and duct kits facilitate installation in the most challenging applications. 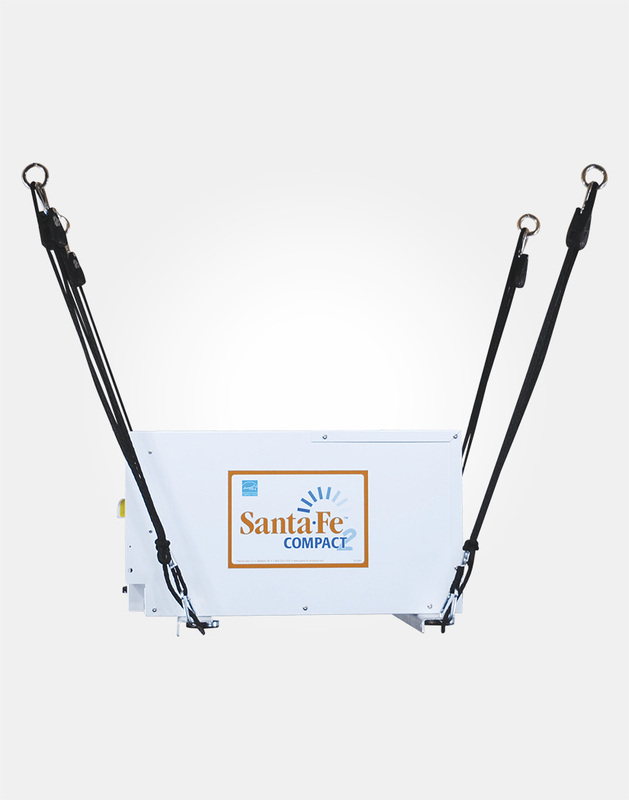 No conventional dehumidifier can perform as efficiently and effectively in crawlspaces as the Santa Fe Compact70. 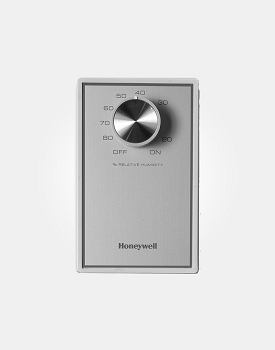 High Efficiency: Exceeds Energy Star® efficiency requirements. Low Temperature: Operation Engineered for crawlspaces, and the temperature and air flow issues that they present. When many conventional dehumidifiers have stopped removing water from the air, the Santa Fe Compact70 keeps on protecting you and your home. 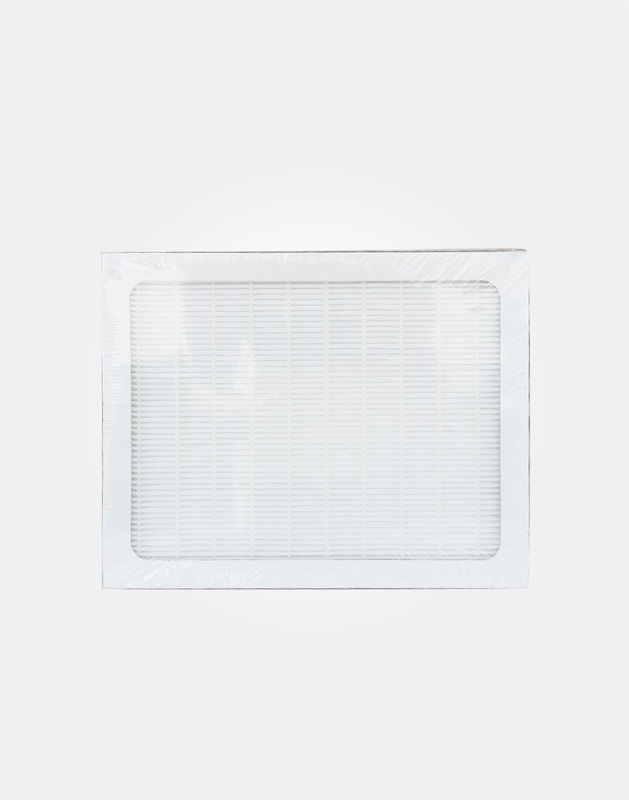 Superior Air Filtration: MERV-11 filtration is standard on the Santa Fe Compact70. 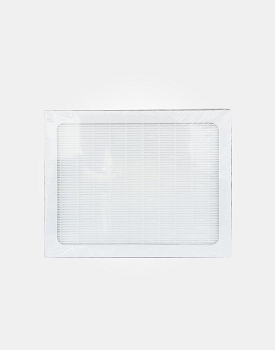 This superior level of air filtration also keeps the Santa Fe Compact70 working at peak efficiency for longer than other devices with cheaper designs. Auto Restart: Santa Fe dehumidifiers will automatically restart at the original setting after a power outage. Optional Equipment: The engineers at Therma-Stor designed remote ducting kits, hang kits, caster kits and condensate pumps for use with the Santa Fe Compact70. 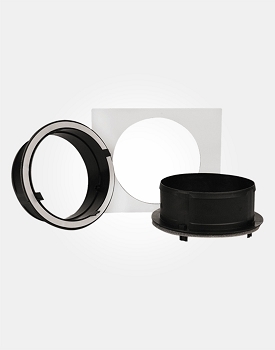 These optional kits provide the ultimate in flexibility for your specific installation requirements. MERV 13 – Standard Pleat – 9" x 11" x 1"